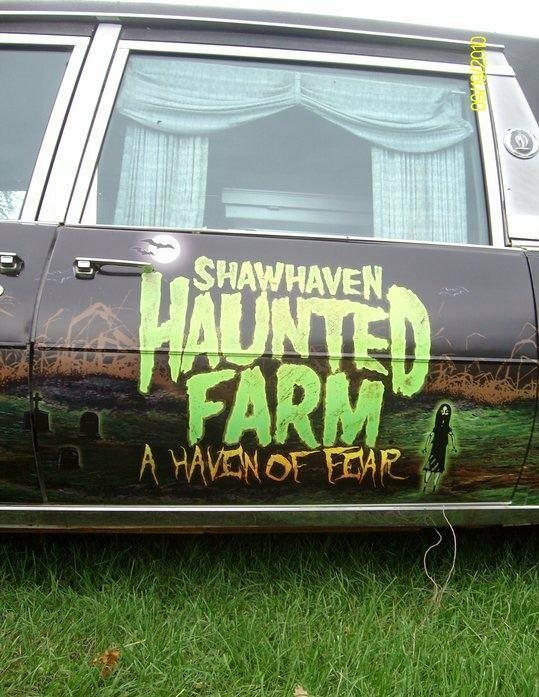 This is the third year we are visiting Shawhaven. We always had an excellent time with family and friends. Haunted hayride was pretty scary I could say and we all loved it very much. We were screaming and laughing and had a fantastic night. Worth the money. I visited with my family and we all had a blast. My youngest loved tractor train ride so much. Maze was scary and full of surprises which made us more and more excited to explore. Overall we had a great time with Shawhaven. Highly recommended. All we could say is that it is amazing. We had lots of fun and laughs. Really enjoyed the time we spend there. We loved wagon ride and maze. The actors are professionals and no one will touch you. 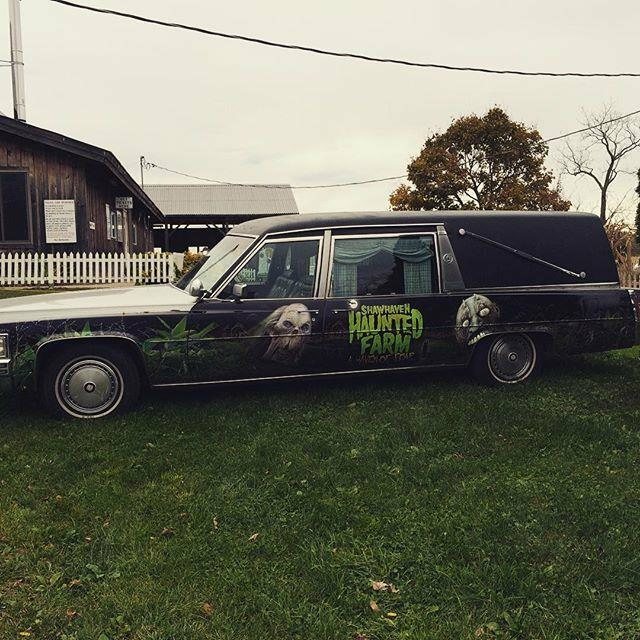 A definite place to go for a good scare and fun experience.